Here is all the information you need about "Pompidou" on American Netflix. Details include the date it was added to Netflix in the USA, any known expiry dates and new episodes/seasons, the ratings and cast etc. So scroll down for more information or share the link on social media to let your friends know what you're watching. 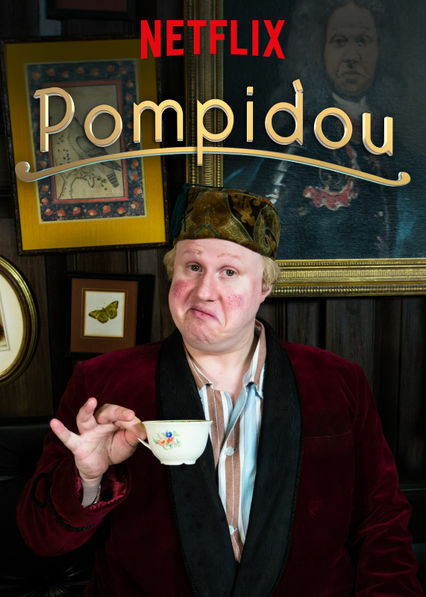 In the tradition of Charlie Chaplin, Laurel and Hardy and Mr. Bean comes this all-visual comedy starring Matt Lucas ("Bridesmaids") as Pompidou, an eccentric, now-penniless aristocrat living with his hapless butler and elegant Afghan Hound in a trailer out front of their former estate. Together they bumble through uniquely absurd situations, like stealing back a priceless bowl they once owned, swallowing a live bird and having to perform surgery.